Enter in the Personal Cabinet. Visit Profile page to edit your Account settings. 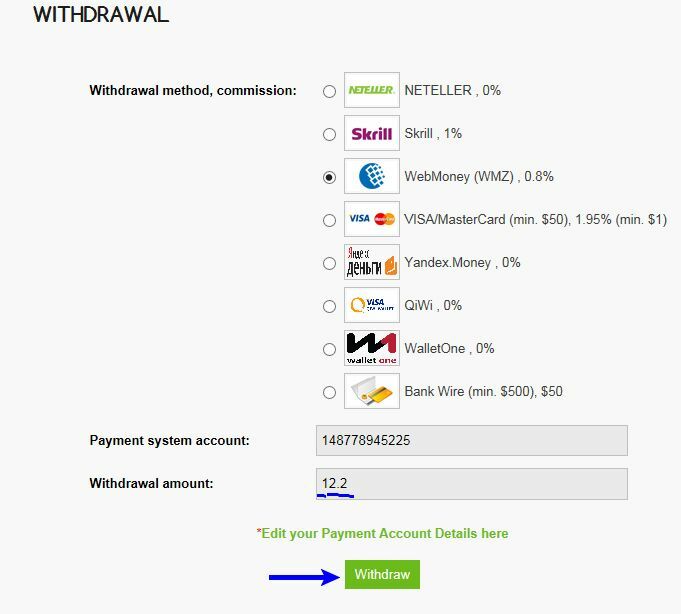 Visit Withdrawal page to perform withdrawal of rebates from account. 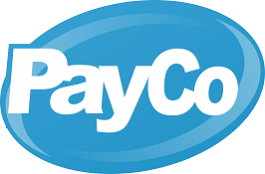 Chose payment system you`d like. 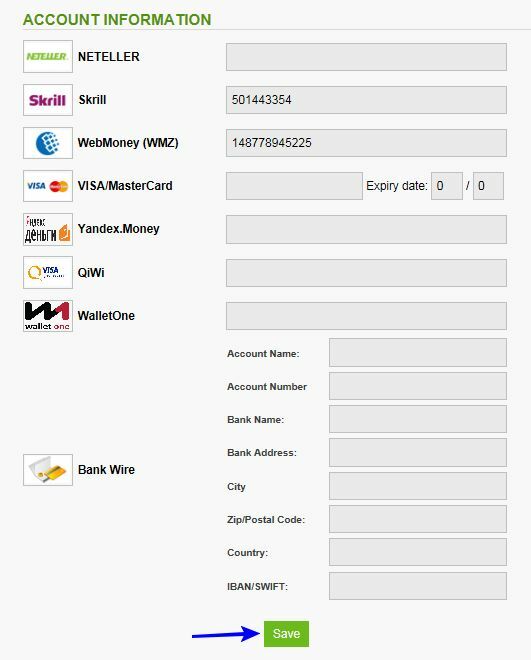 If you edited your profile and input wallet/account # before you will see in field "Payment system account". 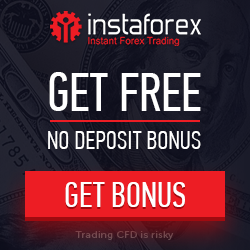 That`s all what you need to do to withdraw money from your account!